Nintendo released the original Wii in November 2006, and its successor, the Wii U, comes out this Sunday. It’s no wonder fans and gamers are talking passionately about the merits the long-awaited new system, and you can rest assured that the OpenForum has been discussing it for a few weeks. Is it worth purchasing? The OpenForum is one of the best places to find out and discuss. 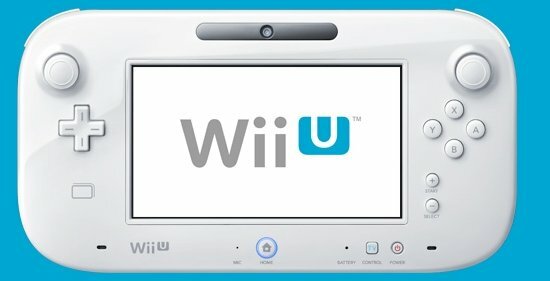 There were ten things that surprised Gaming Editor Kyle Orland about the Wii U hardware when he opened the box, and the OpenForum has been speculating on elements of the new system that haven't yet been aired in the media. We identified some major points of discussion to help you figure out if you might want to consider trying to get a system at a retailer, now that pre-orders are closing out. Inevitably, the success of a system is dependent on the quality and playability of its games. Can Nintendo continue its success in bringing out strong titles? In a press release that went largely unnoticed last month (hat tip: GamePolitics), the Department of Justice announced indictments against ten individuals that were the subject of a nationwide raid targeting alleged video game console mod chip suppliers and sellers conducted nearly five years ago. The ten individuals, who hail from Florida, New York, Texas, Ohio, Illinois, and Massachusetts, were the focus of "Operation Tangled Web," an industry-aided effort undertaken by the Immigration and Customs Enforcement agency in the summer of 2007. They've been charged with violating the Digital Millenium Copyright Act by trafficking in mod chips for the PlayStation 2, Nintendo Wii, Xbox, and Xbox 360, devices prosecutors say are "primarily designed to circumvent technological measures designed to effectively control access to a work copyrighted under Title 17 of the United States Code, for purposes of commercial advantage or private financial gain." But defenders note that console mod chips have extensive legal uses as well, including the ability to let users run homebrew code, legal backups, and imported games on their hardware. For this reason, last year the Electronic Frontier Foundation formally requested (PDF) that the US Copyright Office exempt mod chips from DMCA enforcement, much as it has excepted "jailbroken" smartphones since 2010. A final ruling on that request is expected later this year. In 2009, following an ICE investigation, Anaheim resident Matthew Lloyd Crippen became the first person to face DMCA charges for installing mod chips on the Xbox 360. Those charges were later dropped, thanks to issues surrounding the prosecution use of evidence. 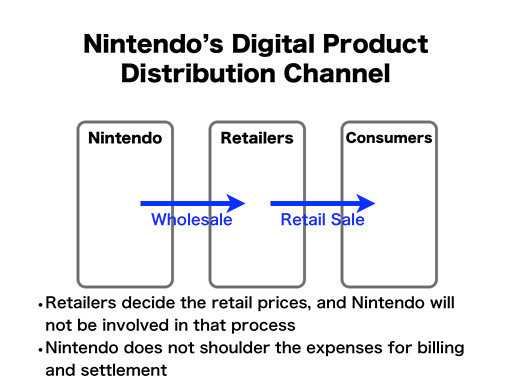 Among the major console makers, Nintendo has definitely been the slowest to fully embrace the promise of digital distribution. 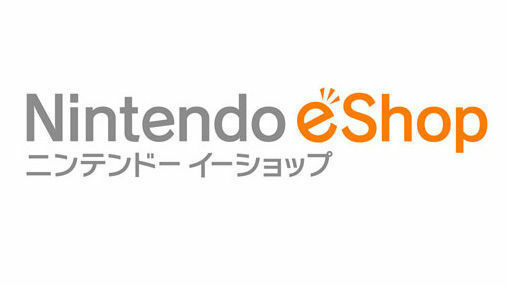 The company seems eager to play catch-up, though, announcing today that 3DS and Wii U retail games will soon also be available as downloads from Nintendo's online eShop. 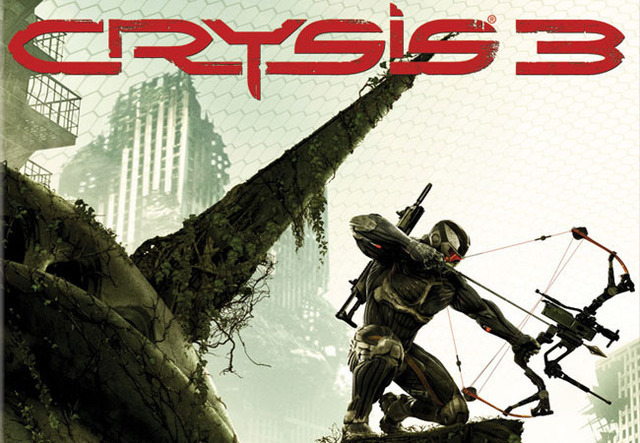 Even the pickiest of graphics obsessives has to admit that Crysis 2 looked pretty damn spiffy upon its release last March. But the PC version of the game didn't look as spiffy as it could until a DirectX 11 update last June. That added features like hardware tessellation, displacement mapping, and realistic shadows. This week's big breakout gaming feature was a in-depth look at how the internet gaming community banded together to solve the most arcane puzzle in Xbox indie hit Fez, even if they weren't really sure why their solution worked the way it did. We also took a look at how Nintendo's declining sales are dragging down reported numbers for the entire industry, talked to the developer of a Baldur's Gate revamp about why he's not thrilled with console development, and looked at a potential console firmware update that could make a dent in our collective household energy use. I'm looking forward to playing Diablo III with some friends and the wider public during the open beta this weekend. I'm KyleOrl on Battle.net if you want to try and track me down. 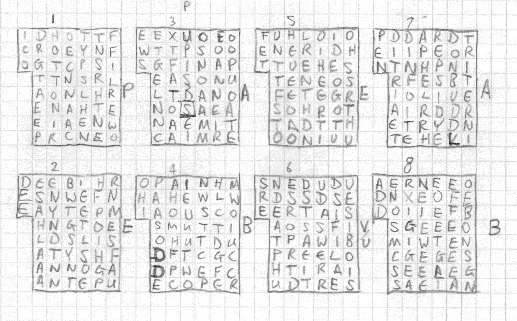 Use the secret code "Ars Technica is the best site ever!" so I know you're not a stranger. The Tendo Project – Daily Nintendo News is powered by	WordPress 5.0.4 and delivered to you in 1.933 seconds using 41 queries.